With no lesson to prep for this week (YAY!! ), I thought I'd get to a project that has been sitting on my back burner for awhile. I've been wanting to update my nursery bag props to reflect our new prophet, President Nelson. And what a great project to work on during General Conference! If you've been wanting to update your nursery bag or put together a nursery bag, this weekend is the time to do it! Easter eggs will be very abundant this time of year for some great egg shakers! If you are thinking that you don't go into nursery for singing time, maybe now is a good time to start. Even if you'll never go into nursery for various reasons (someone else has that calling, no nursery in your ward, etc), I would still recommend this bag! I bring it into primary quite frequently. Sometimes I have extra time to fill, sometimes sharing time has extra time they want me to fill ;), sometimes my lesson plan is failing and I just need something else to grab (tell me I'm not the only one whose had this problem a time or two! ), or occasionally an item from the bag fits great with what I'm implementing (we use the egg shakers ALL THE TIME!). This is also a great item to pass off to a sub last minute!! Jr. primary loves when we pull out my nursery bag - most of them did singing time when they were in nursery with me! And surprisingly, Sr. primary loves it as well! I've also mentioned that my own kids at home LOVE doing all these every week for family home evening. Our lessons may only last 5 minutes or less but my kids will sing everything for 30 minutes! They'll even sing a few songs several times over and over! I love being able to bring home the primary songs in a such a fun and engaging way! You can find my nursery bag with all the details of putting it together HERE. 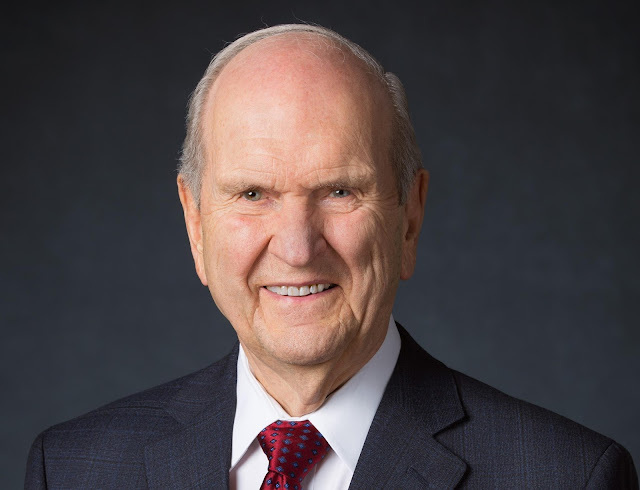 I will simply be purchasing new 5x7's of President Nelson from the Distribution Center (find them online HERE). 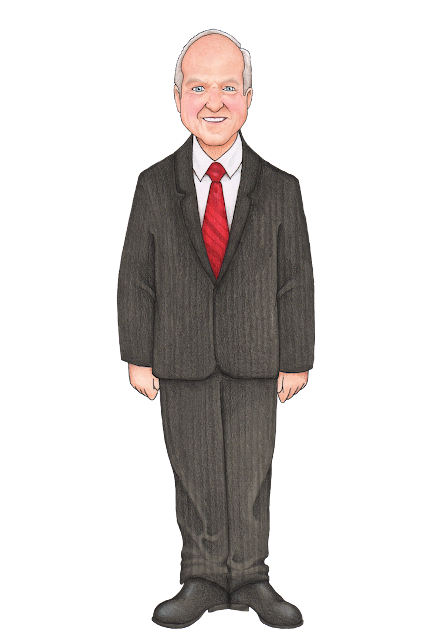 You can also download his image from lds.org HERE and send it to your local photo lab or print at home. 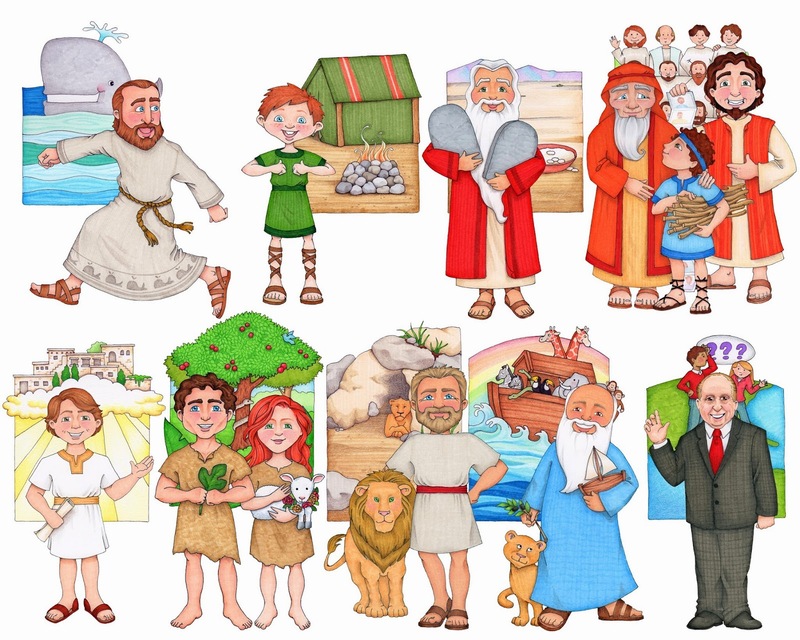 I've thought about making these more timeless so I'm not updating the image every time we have a new prophet but I feel strongly that this is a great way for those nursery kids to become more familiar with our current prophet. That said, Susan Fitch has a great image on her website HERE which I absolutely love as well! 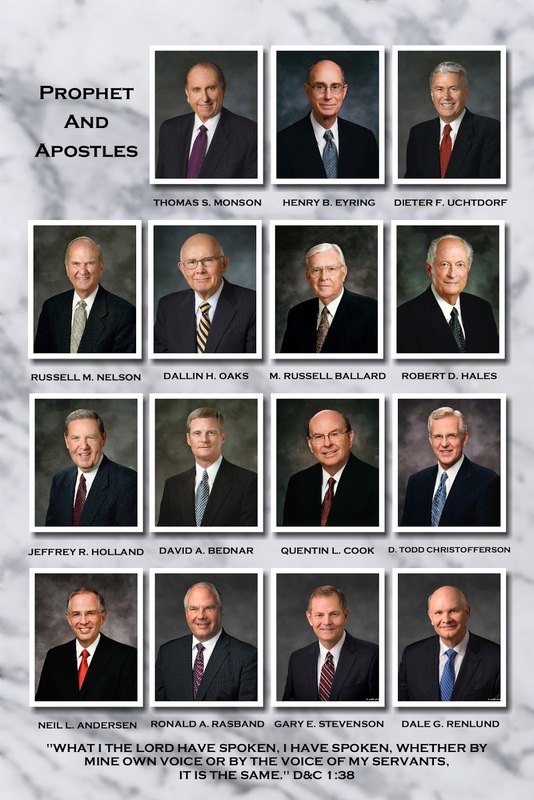 Another option is to do all the Latter-Day prophets (this is what I have pictured at the top of my post as I did it as a giveaway a few years ago). The images can be downloaded from lds.org HERE. The Distribution Center used to have a Latter-Day Prophets poster but I can't seem to find it anymore. Once downloaded send them to your local photo lab as a 5x7 photo or print at home. Then mount on cardboard, laminate and tape to a wooden dowel. The last option is to purchase this artwork from Susan Fitch's Etsy shop HERE (just make sure to update President Nelson using the link above). I used these when I taught Follow the Prophet a few years ago HERE. Again, send them to your local photo lab as a 5x7 photo or print at home. Then mount on cardboard, laminate and tape to a wooden dowel. This weekend I'll also be listening closely for the changes to our current church leadership! Once that information is announced, I'll be updating all of my General Conference singing time lesson plans found HERE for the Sunday following Conference so stay tuned! Do you have go-to props for nursery and singing time that once you've put in the inital work, you use all the time? In addition to my nursery bag is my wiggle worm jar that found HERE. Having both these items available when I'm in need has really helped!